I've always had a love for rose, be it the scent of an oil or the taste of Turkish Delight and especially when it comes to the scent and ingredients of skin care, therefore it will be no surprise that I've had my sights set on the Jurlique rose collection for quite some time. I chose to go for the rosewater balancing mist first, as I had heard so many good things about it and I am pleased to say, it really is as good as they say it is! 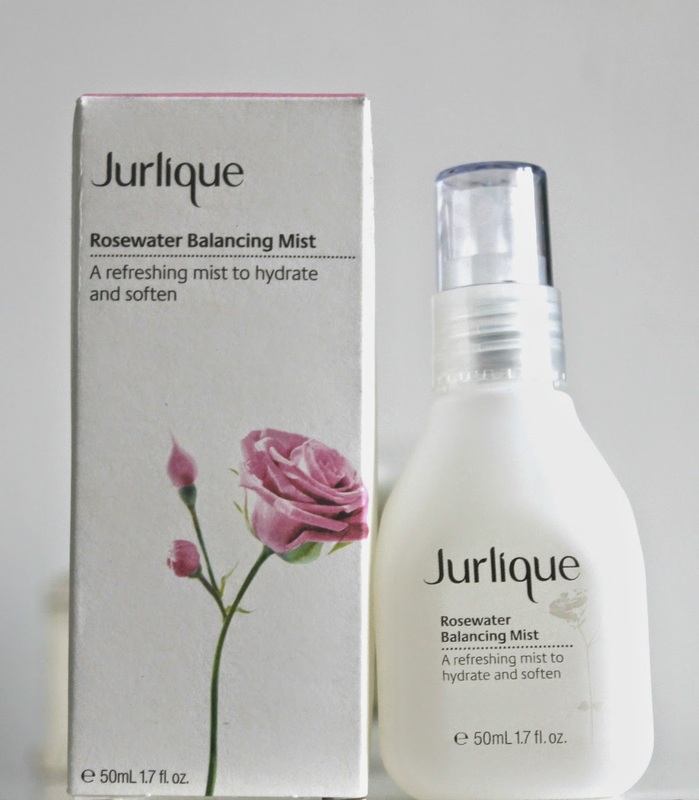 Jurlique Rosewater Balancing Mist is a daily hydrating mist, ideal for refreshing and toning the face when your skin needs that extra helping hand. Hydration is essential to the skin, as it helps to protect our bodies from toxins, environmental factors affecting the skin, such as sunlight and it helps to prevent ageing. When it comes to Summer, your skin is more likely to become dry due to high temperatures, humidity and other factors such as air conditioning, therefore hydration is key. 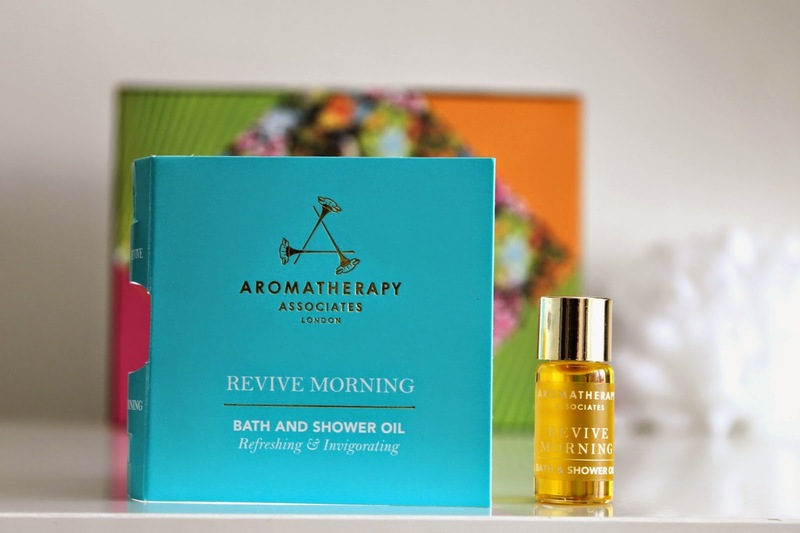 I have been using this product within my daily skincare routine, to help restore the moisture and to soothe my dry skin. I also pop it in my handbag to spritz on whilst I'm out, to refresh my face, it also helps to spritz on midday if my makeup has become a little cakey. Have you tried any products from Jurlique? What are your thoughts? 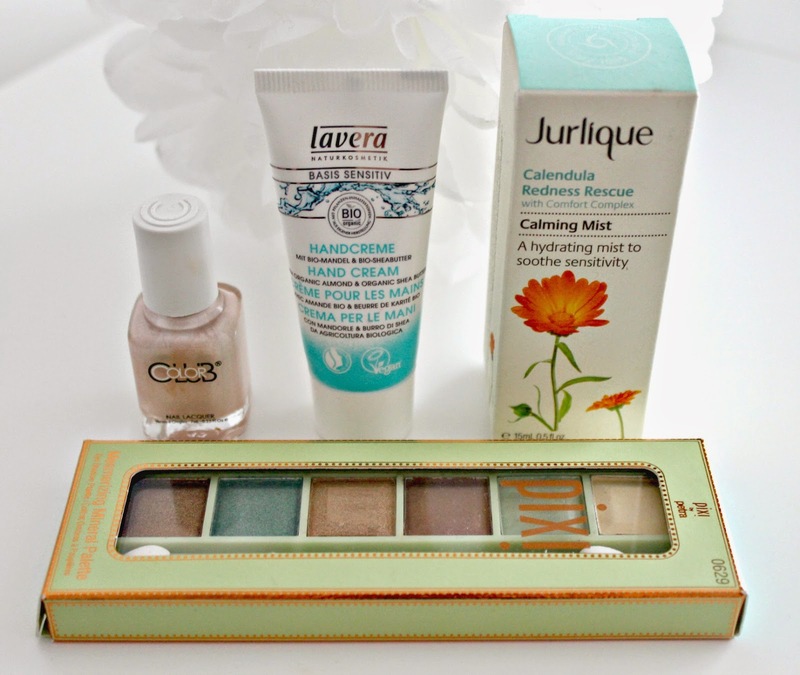 Don't forget to enter my giveaway here for the chance to win a 15ml bottle of Jurlique's Calendula Mist and other beauty products! I've never been much of an eyeshadow lover in the past, however I have been trying to experiment more with eyeshadows as of late. They can really transform your look and I loved the look of this mineral eyeshadow palette when I came across it on the feel unique website. 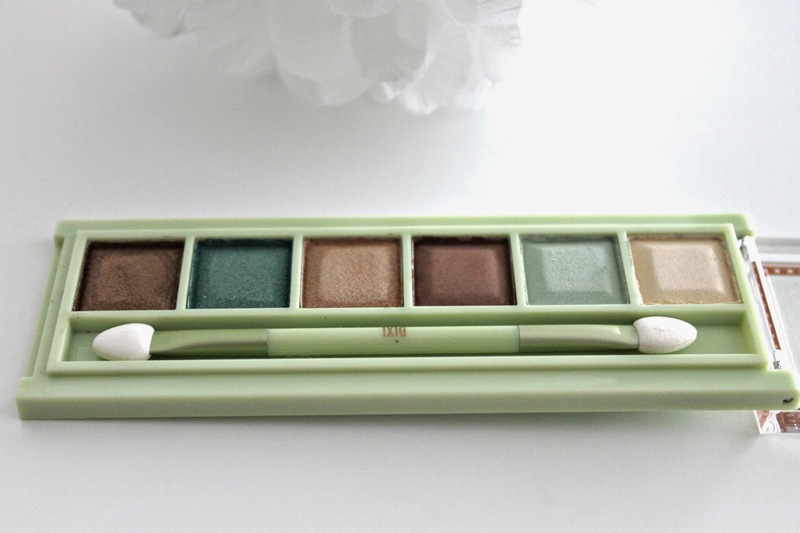 I love the mixture of colours in this palette, the neutral colours make it perfect for everyday whilst the bright colours in the palette make it perfect for spring and although they are all shimmer eyeshadows, all of the colours are wearable. Whilst the eyeshadows look fairly pigmented when swatched, they do need a little help from a primer or cream eyeshadow to really bring the colours out, I personally like to build them up to intensify the colours. The first two colours, see swatch above, are the most pigmented of the palette, whilst the rest are more base colours, which blended together create a gorgeous neutral eye. 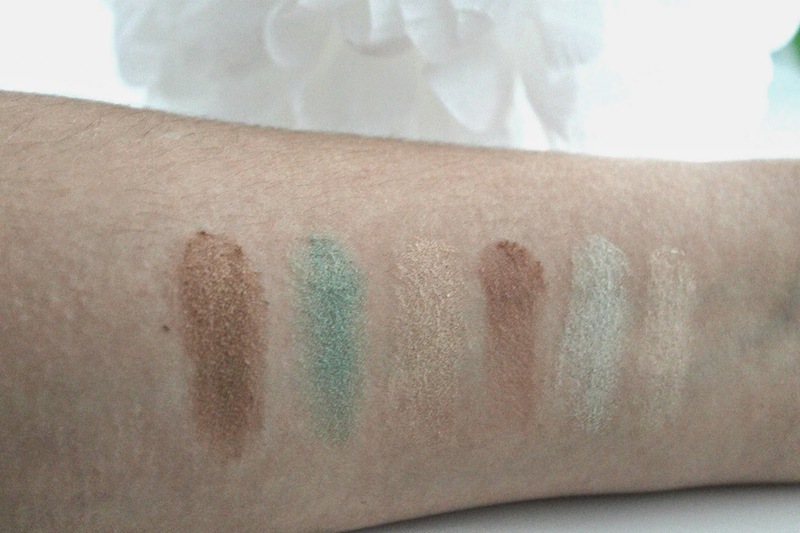 The eyeshadows are soft, easy to blend and they have a light powdered scent, which some may hate but I actually love. I haven't experienced any fallout or creasing when wearing these shadows and they last around six hours before fading. I have fallen in love with this palette for the coming seasons and have been wearing them on a daily basis for the past week. My current favourite is to wear 3 all over the lid, 1 in the crease and 2 on my bottom lash line. 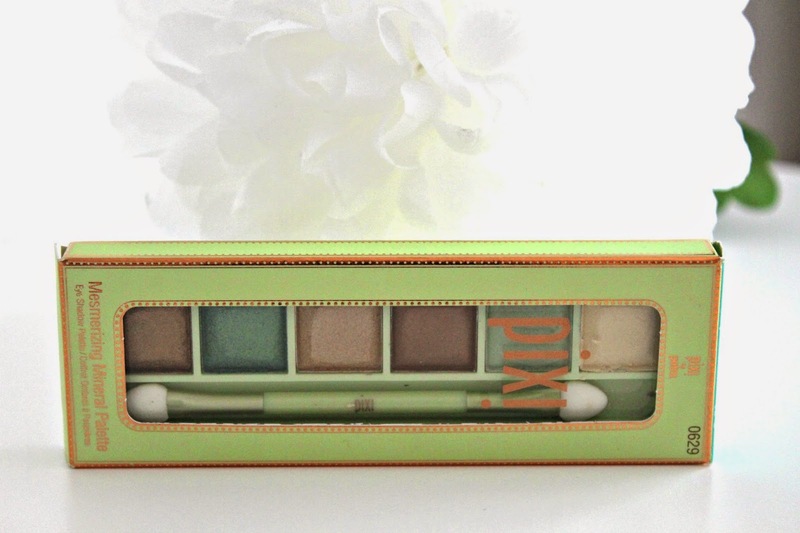 This is such a versatile palette and perfect for travelling with, especially if your going on holiday. I am giving away one of these palettes along with more beauty products over on my giveaway, so if you like the sounds of this palette, you can enter here. 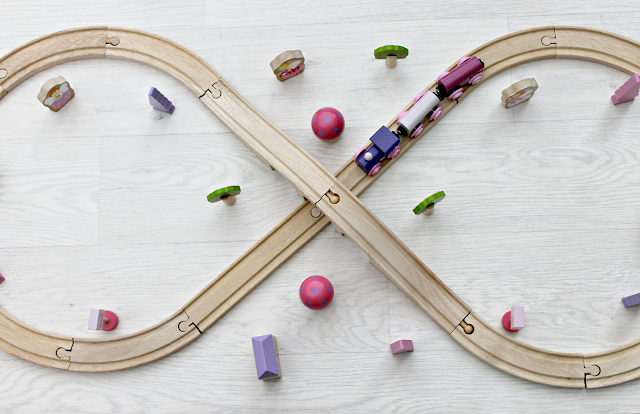 Have you tried any products from Pixi? Can you recommend any products by them? What's on your wishlist this payday? After the great response I got from last weeks outfit of the day post, I was inspired to do another. I didn't expect to get so much positivity back from it, so thank you to all of you who commented on my social networks about my post and encouraged me to do more! I decided that I want to try and put an ootd post up at least once per week but after trying to find an outfit for this weekend I also realised how much I need to update my wardrobe as the majority of my clothes aren't even in shops anymore, how bad is that?! though I still thought I'd put a post up. I think it's time to stop buying so many beauty products and start buying more clothes! Me and Dan are house sitting for his Auntie and Uncle this week and with me working Saturdays, if we don't have plans, our Sundays are usually filled with jobs. We had to pack our bags for the week, go food shopping and walk the dog so I just opted for a casual outfit for the day. These next jeans are so comfy, they're actually categorised as jeggings, probably because of the legging like material, however they still fit and look like jeans, with pockets, a zip and a button. I live in these, hence the faded denim and I decided to pair them with my grey slouchy boyfriend tee tucked in, what could be better than jeans and a tee?! I wanted to wear my black blazer with this ensemble, however I realised my sister has it, so I opted for my leather look jacket instead. It looked like it was about to throw it down, though it never did, so I put my trusty leather look boots on. These seriously do not owe me a penny, I'm surprised that they're still intact as I wore them all the way through Autumn/Winter and I'm still wearing them now, with hardly any signs of wear or tear, so worth the money! On my giveaway, you can enter here if you haven't already, on one of the entries I asked you lovely lot what posts you would like to see more of, and the one thing I got that I don't really do posts on is my style. 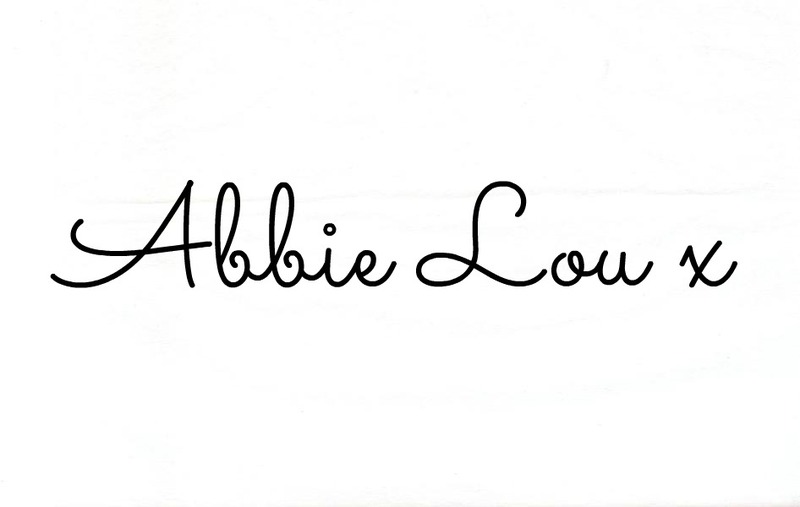 So I thought that I would show you how I would style my new dress, from my latest haul, see here, and show you a little sneak peak into my day to day style. I have to admit, I am pretty plain and simple, definitely not the most adventurous person when it comes to style, I see so many things that I love in magazines and on blogs but I'm just not confident enough to wear them, maybe one day. 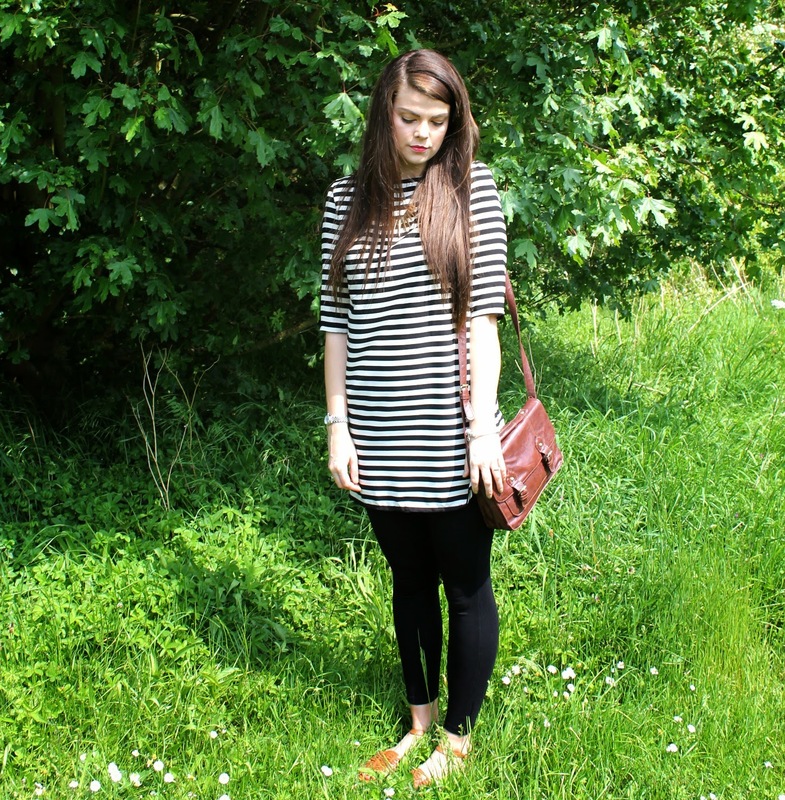 My wardrobe consists of mostly neutral colours and plenty of dresses with lots of sandals and too many bags! Me and Dan decided to go for a walk yesterday around one of our local parks, I actually didn't realise how hot it was until we got in the car, needless to say, when I got home, I actually got changed into shorts and a vest to sunbathe in. 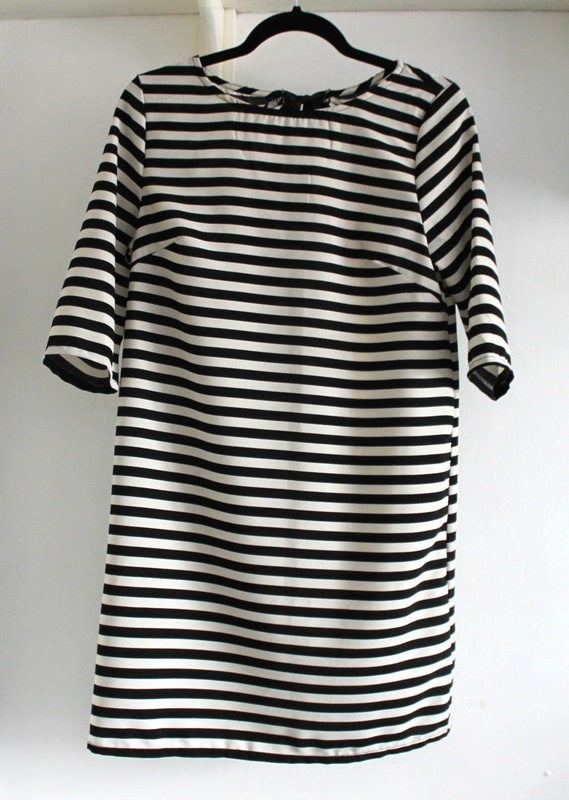 I planned to wear this dress alone, but with me being so tall, I ended up having to put a pair of leggings on with it, though I think I may look for a pair of shorts to go underneath instead. I decided to put my new Primark sandals on, though I'm not sure if I like them now, such an indecisive person, and I teamed it with my Primark satchel that I got last year. I'm not used to doing these posts, so please let me know what you think, should I do more of these or just stick to blogging about beauty? Most of my brushes are getting a little bit tatty now and it's about time I got some new ones, first off I decided that I needed a new shading brush, as I've been experimenting with eyeshadows a lot more recently. I love Real Techniques and the majority of my brushes are from the brand, the bristles are so soft, they don't shed and they're the best I've tried so far when it comes to application, so I thought I would try their shading brush too. Sarah from Andbeautyorsomething and Zoe from ZoeLouandthebeautyblog are thee biggest influencers when it comes to my beauty purchases and of course when they both told me that I needed a cream blusher, I went straight out and bought one! 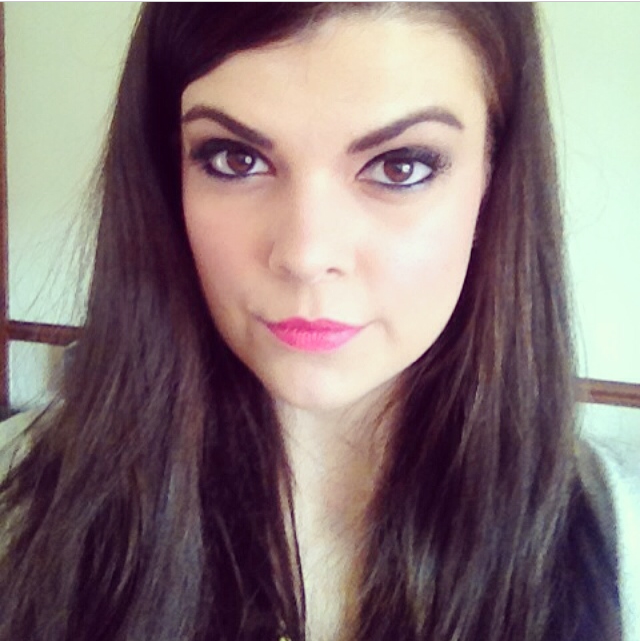 Sarah has also done a post on her Topshop makeup here and this swayed my decision as to which brand to go for. I picked up the colour Flush which matches the Patent Polish Lip Pencil I got from MAC. When I saw the latest lip products from MAC at the counter I knew I had to give one a try, they had some gorgeous colours perfect for S/S and I ended up going for the colour Go For Girlie. The peachy pink tone of both these products is perfect for the coming seasons to spruce up any spring makeup bag. After the fail of a shopping trip Sunday, I decided to pop into our local town on my own on Tuesday, as I seem to get more shopping done when I'm pop my own, maybe because of the lack of the word no?! and I had no other plans, this is when I bought most of my purchases, Success! 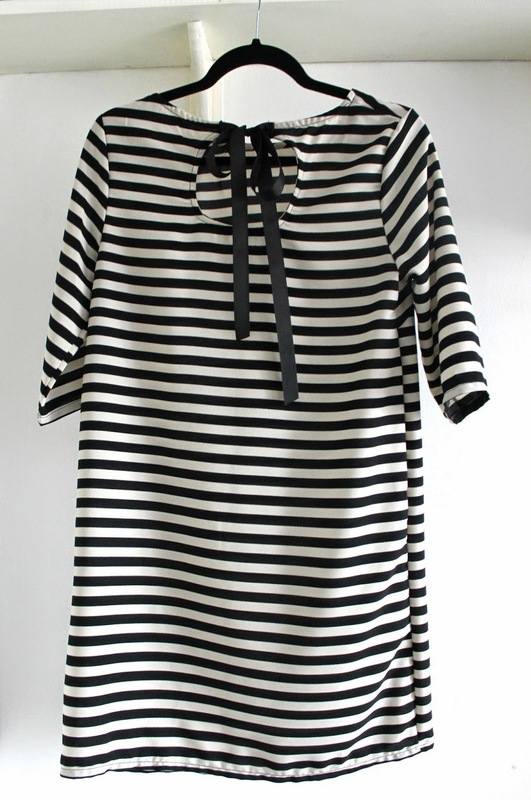 I wanted this Black and cream striped dress from Primark for a while, I love stripes and adore the bow tie back, however when I went to pick it up with my mum she really didn't like it and easily swayed by others opinions, I didn't buy it. Then when I went shopping this week I saw it in the sale at just £5! I couldn't not buy it, even if I only wear it once it's worth the money, right?! 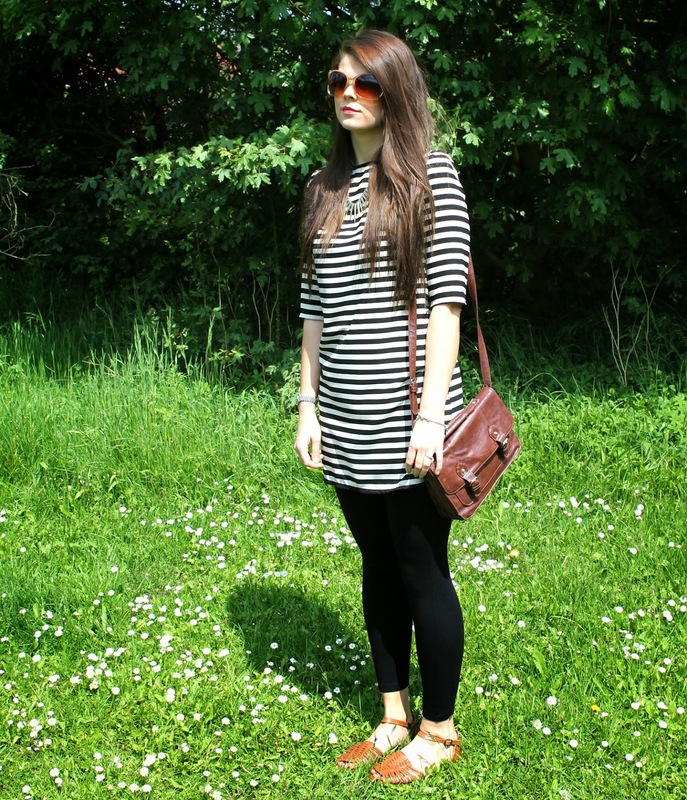 I plan on teaming it with tan accessories for my summer take on the monochrome trend. 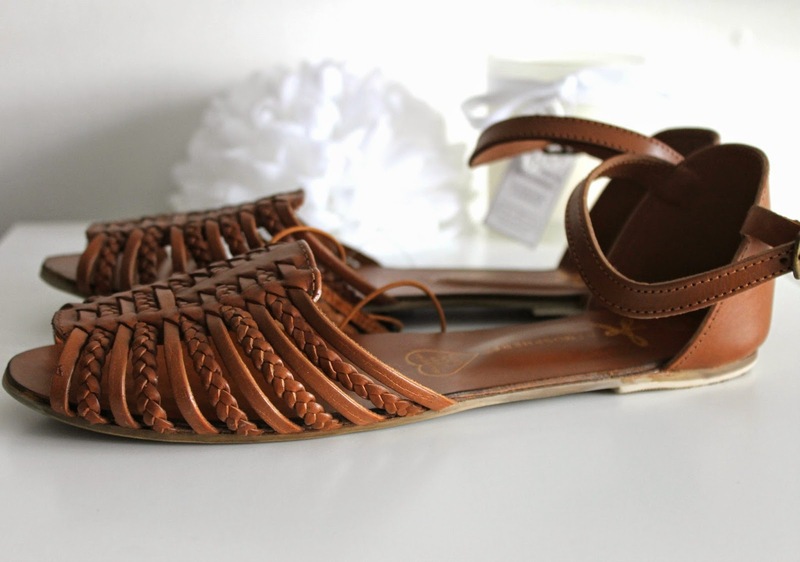 I loved the look of these sandals as soon as I saw them, they just look like the kind of staple sandals that go with anything and that you keep in your wardrobe forever. They're pretty timeless so I know I'll get a lot of wear out of them and for just £12 I think they're perfect! I'm obsessed with basics and I'm not too brave when it comes to colour, I like buying items that will go with everything, so my wardrobe mainly consists of black, white, cream and brown items, what can I say? I love my neutrals, with the odd pop of colour if I'm feeling brave. I already have a cream cami so I went on the hunt for a black one and came across this one in River Island. I love the straps across the front, as it gives the plain cami a twist, making it perfect to dress up those casual jeans or skirt. I also wanted the pink one after seeing Hannah Ripley from Cosmetic Crave wearing one, but they didn't have it in my local store. I tried! 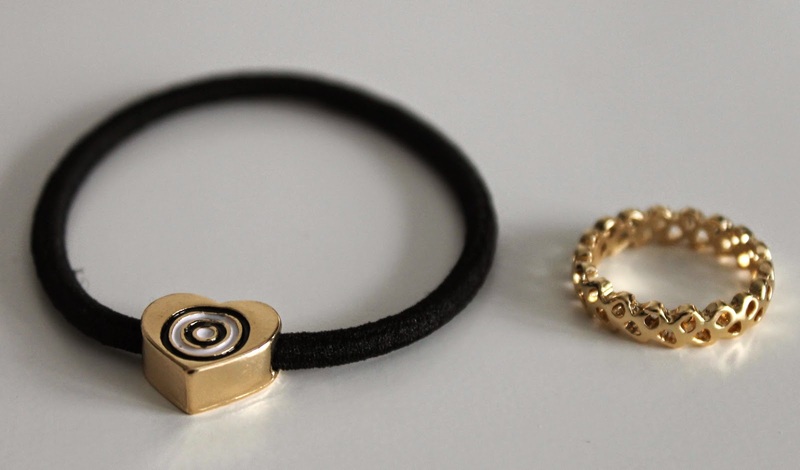 I always see people with thumb rings and I think they give a pretty outfit a bit of an edge, so I decided to have a look in River Island and came across this gold plated thumb ring which I thought was perfect for me. I also picked up this charity bracelet as I love to give money back to charity where I can and this bracelet is super cute too, I haven't taken it off my wrist since I put it on. I've heard lots of bloggers rave about the Vichy Dermablend foundation and how good the coverage is, so when I spotted it on offer in boots, I thought I'd give it a go. The only thing I was unsure about is the colour range, I chose the lightest one in 115 as all the rest were far too orange for me but i'm excited to see how it goes. I picked up this Loreal bronzer because Sarah from andbeautyorsomething had raved about it and likened it to the Nars Laguna Bronzer which I have lusted after for a very long time, so before I decide to fork out for that, I decided to give this one a go. 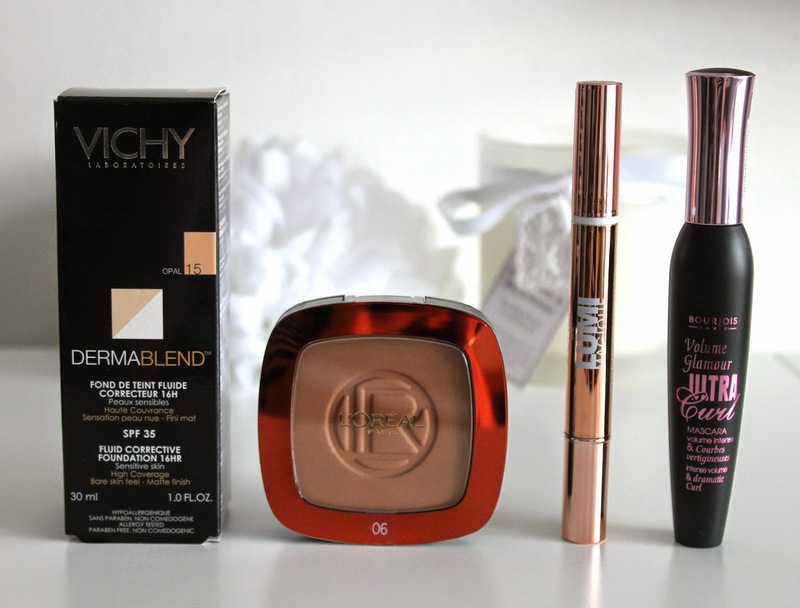 The Loreal Lumi Magique is a repurchase, I actually included it in my April favourites post here. I love this for brightening and highlighting, it's the perfect all round concealer for an added glow. Being as though Boots had 3 for 2 on, as per, I decided to try out a new mascara and loved the look of this Bourjois one. I'm a sucker for packaging, as most of you will know, and this one will look perfect in my handbag, how sad am I?! It claims to add volume, length and curl, which is a pretty big promise! So I'm excited to see how this one goes too. 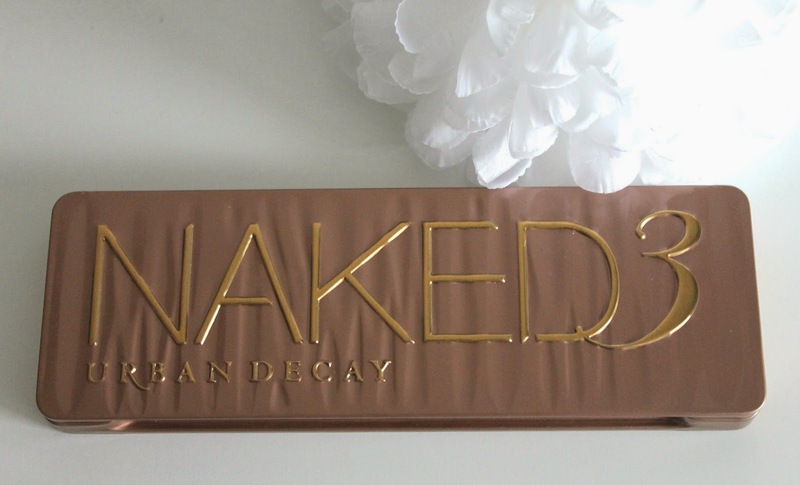 I actually have quite a few clients who adore makeup just as much as me, and one of them came in last week ecstatic to tell me that she had ordered the Urban Decay Naked 3 palette and that she had a £10 off code for me so that I could get it too! I thought this was so sweet and I was praying it would still be working come payday, luckily it was and this arrived at my door within a few days. I'm already in love with this palette and have used it everyday. I will do a more in depth review when I've trialed it! Have you been spending too much lately? What did you buy? Each month Birchbox just keep on upping their game and I'm loving it! 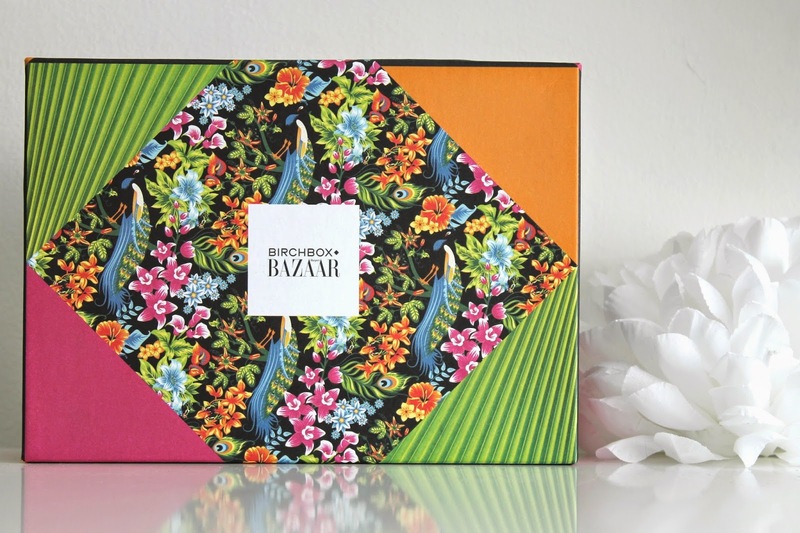 This month's gorgeous box was a collaboration with Harper's Bazaar and the design is amazing, this time it's not just an outer sleeve but the box itself that is printed with a gorgeous tropical theme, it's one to keep that's for sure! This month's box was packed full of amazing products that are designed to get us outdoor ready for any adventures we may be going on this summer from 'a country walk to a music festival - and everything in-between' it also features a great little magazine with tips from the Harper's Bazaar beauty editor Sophie Bloomfield and the Birchbox editors. I get a nail polish pretty much every month from Birchbox and every time I do I give it to someone else, but this one just looks to good to giveaway, it comes in this gorgeous little white box, yeah I'm a sucker for packaging, it looks so pretty and its free from all the toxic chemicals that nail varnishes usually have. How can I not want to keep it?! 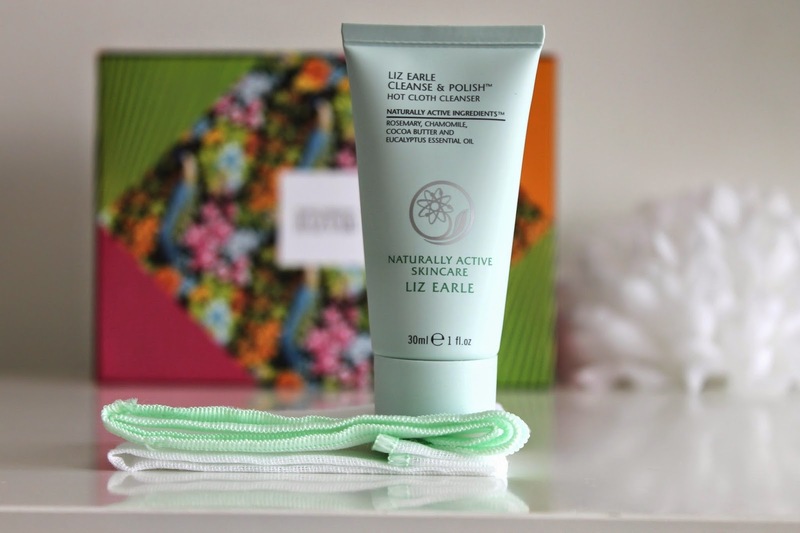 If you read my blog regularly you'll know how much I love this cleanser, it's my holy grail product and is a firm family favourite, everyone from my mum to my brother use this and we have done for years. This cleanser is perfect for all skin types, it's super gentle on the skin and can be used to remove eye makeup without irritating the eyes, it leaves skin super soft and helps to keep blemishes at bay. Even though I already have a ton of this stuff, I was still happy to receive this in my box as the 30ml is great for taking away on trips and there is even a muslin cloth with it too. After receiving the Beauty Protector oil in my Birchbox a few months back, I've been really intrigued by this brand. The oil makes your hair super soft and smells like candyfloss! After using these last night I can happily say these two have the same smell and same effect on hair, the perfect trio in my eyes! 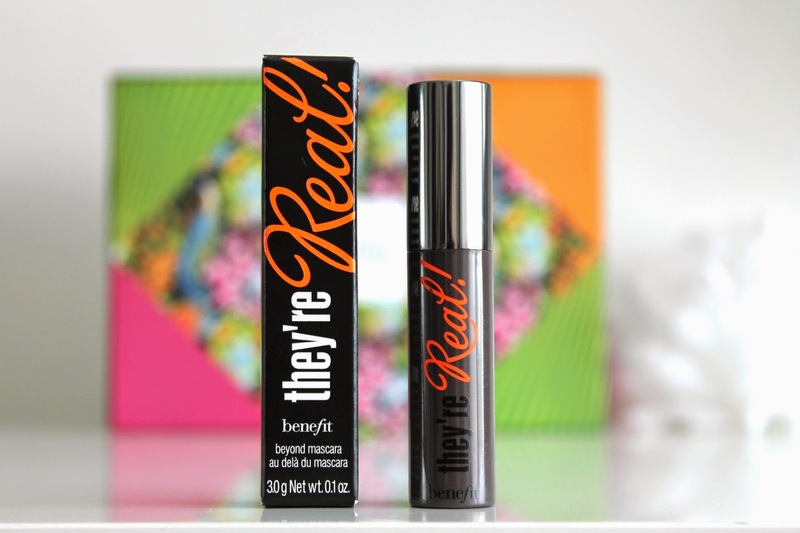 This is the only product I wasn't too interested in as I've tried this product before and just don't get the hype, don't get me wrong it's a fairly good mascara, but I wouldn't pay full price for this as it just doesn't wow me! There is a lot of fall out with this product and I'm not good with that, as it will only lead me to rub my eyes and smudge the mascara anyway, so I may save this one for another giveaway. I've actually tried this before and loved it, it smells amazing and is really uplifting, it leaves your skin feel silky smooth too! I just wish I could afford to buy the full size bottle but I think I lost my money tree, if anyone finds it, please don't hesitate to contact me! I really loved this month's box and think that Birchbox are doing amazing lately, the money is so worth spending and I get extremely excited when I know it's due, it's like Christmas every month! I just hope Birchbox keep this up, though after this month, I don't see how it can get any better?! I'm already excited to receive my next box! 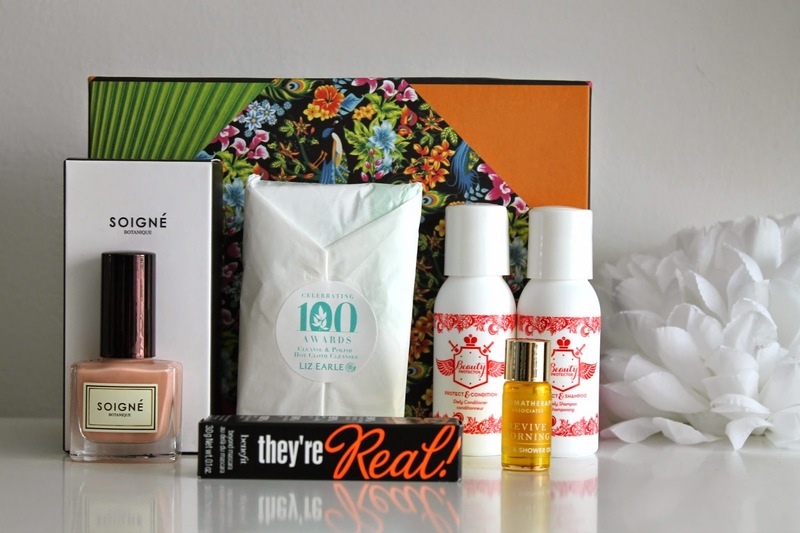 Are you subscribed to Birchbox or would you subscribe if not? 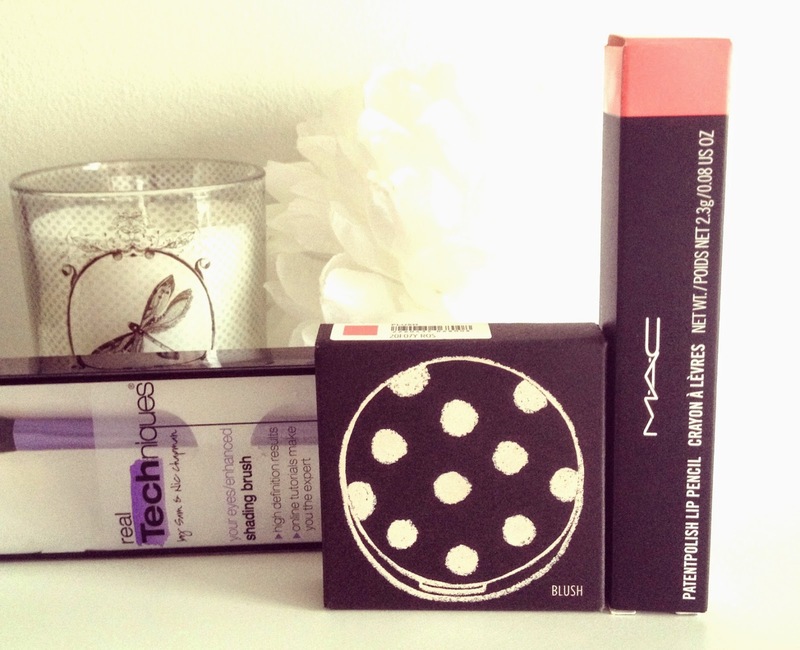 Don't forget to enter my 150 Bloglovin' Follower Giveaway here if you haven't done already! 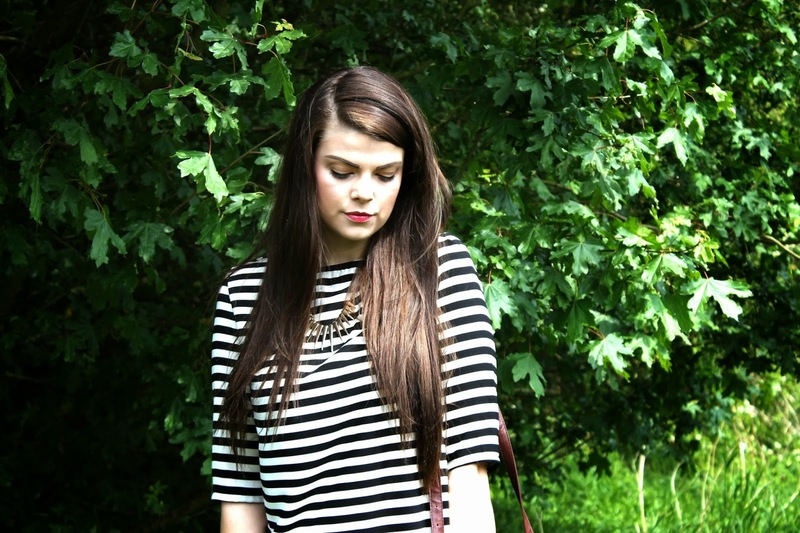 Another favourites post? How is it May already?! I lusted after far too much last month, spent far too much and I still have a wish list as long as my legs! Why can a girl never be happy with just one of everything? I don't need anymore makeup but I can't help wanting it... I think I'm becoming addicted! Who hasn't lusted after the Jo Malone perfumes?! Especially the Peony and Blush Suade Cologne... fresh and floral enough for daytime, yet elegant and feminine enough to wear in the evenings. If your new to these and want to try one of the Jo Malone Colognes, make it this one! 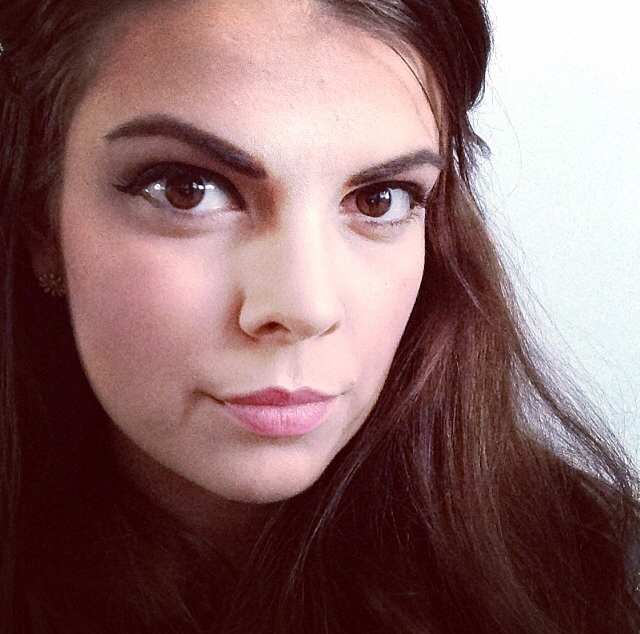 I am a self confessed brow addict! 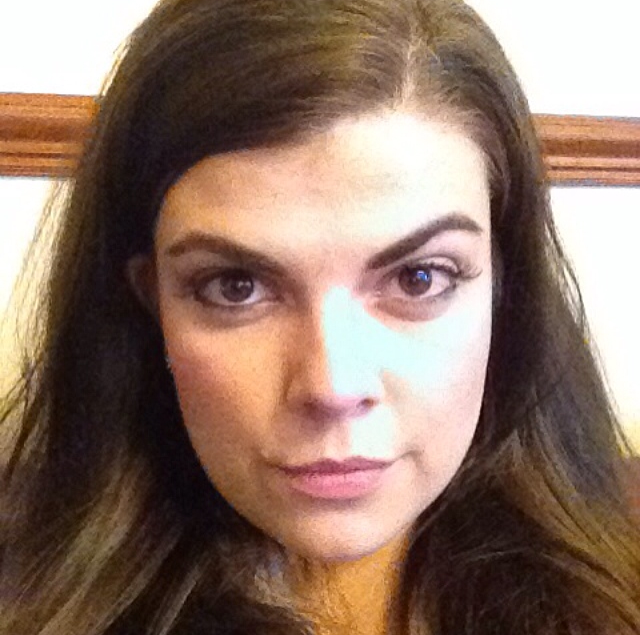 I just love brow products and the way a well filled in brow can transform not just your eyes, but your whole face! 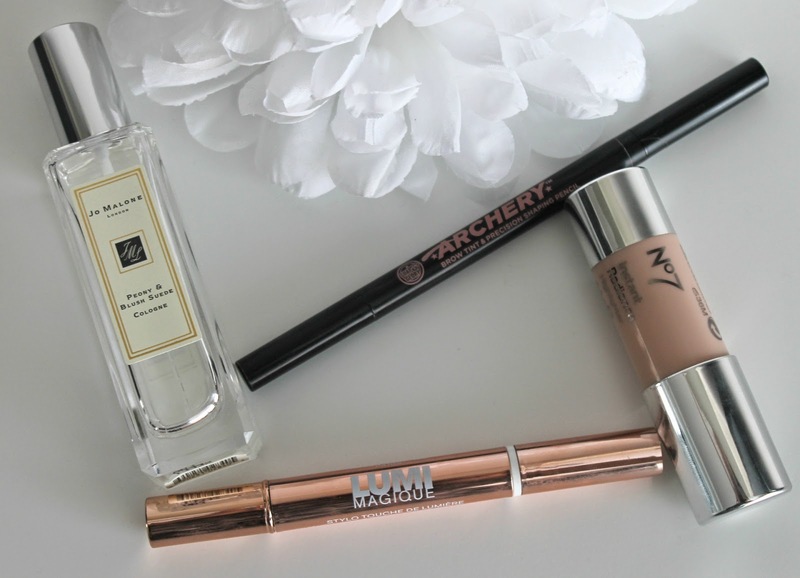 I'm always trying new products to help me achieve my desired look and I recently fell in love with Soap & Glory's Archery Brow Tint and Precision Shaping Pencil, mainly the tint side, this fills in brows perfectly and helps to achieve the perfect angled shape. The only downside... it dries up fairly quickly, so any ideas on how to prolong it are very welcome! I'm all about highlighting right now as were coming into spring/summer, I love my skin to look fresh and bright and the Loreal Lumi Magique Highlighter Pen in light is perfect for brightening under the eyes as well as highlighting the high points such as your cheek bones. It's creamy consistency makes it a dream to apply and it lasts well, keeping your skin looking fresh throughout the working day. Still sticking to the highlighting topic, this No7 Instant Radiance Highlighter is the best highlighter I have come across yet, dubious at first due to it's creamy consistency I wasn't sure we'd get on, however I have fallen head over heels for this product. After applying my base, I draw this onto my cheek bones, bridge of my nose, forehead, cupids bow and chin, then take my Real Techniques Miracle Complexion Sponge to dab the product in, before powdering over it. This instantly brightens the face and gives you that summer glow you long for after a week away. What were your favourites throughout April? When the opportunity arose to take part in the #Ultrabondchallenge with Amazing PR and Nouveau Lashes, I couldn't have been more excited! 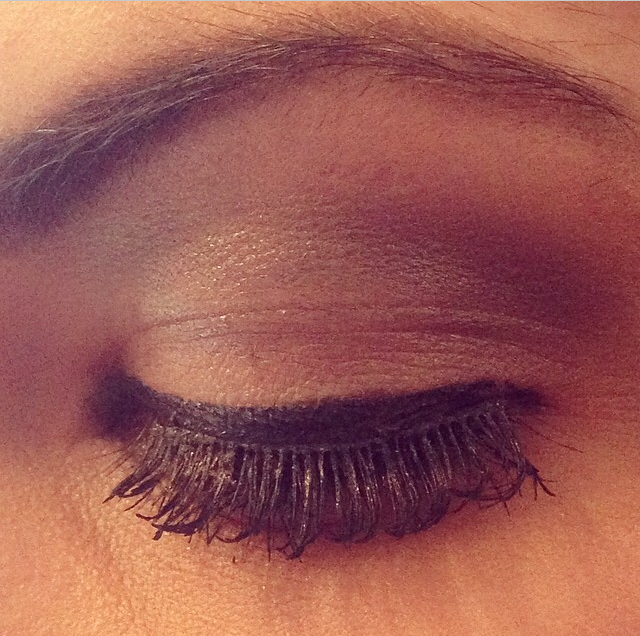 I love the way a set of lashes can transform your face completely and open even the smallest eyes! Ok, so I can't put them on, but I saw it as an incentive to learn?! If I have to do something for myself I give up fairly easily, but when someone else is involved I'm usually pretty determined! 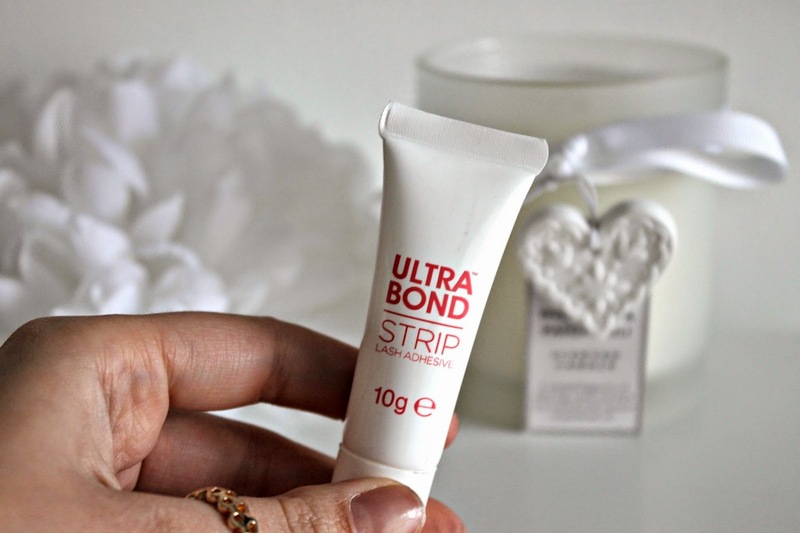 The #Ultrabond challenge required participating bloggers to apply the lashes Friday evenin gusing the Ultrabond Strip Lash Adhesive and keep them on throughout the May Day bank holiday, removing them on the Sunday evening! We were sent the most beautiful package around two weeks ago and it arrived on a day that I was off work ill, so it really made my day! 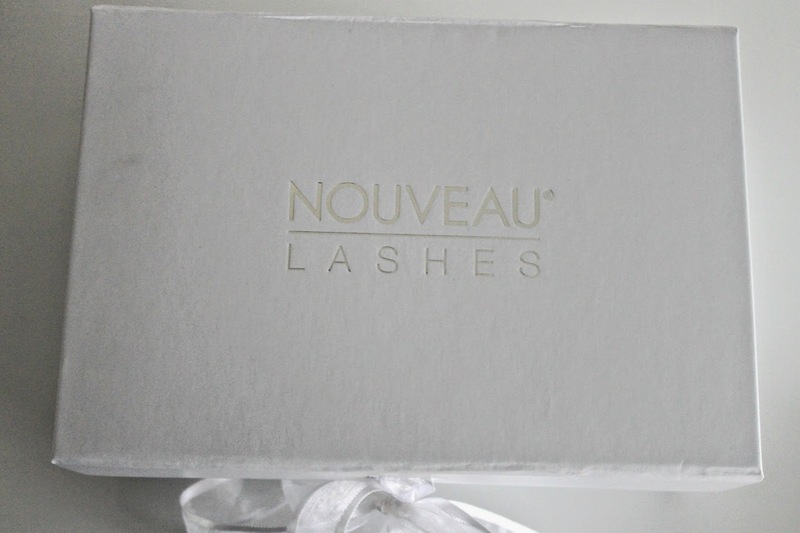 I'm a sucker for packaging and this white box got me super excited, it is so elegant and has a gorgeous ribbon that ties it closed, inside the box we received the Ultrabond Strip Lash Adhesive and a set of Nouveau Lashes Collection 1 Style 3 in order to complete the challenge. The aim of the challenge was to see review the Lash Adhesive, which aims to give longer lasting wear and see how well it stayed put throughout our fun filled weekends! 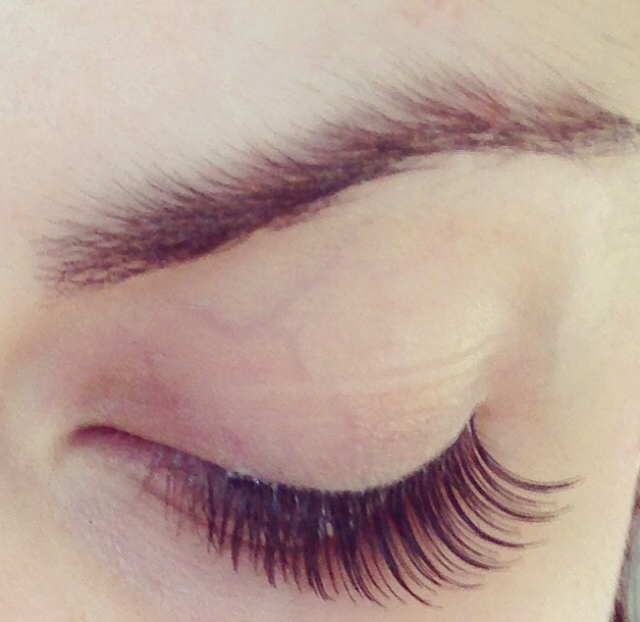 I actually went round to my mums after work and asked her to put the lashes on for me as shes pretty amazing at it, we had a laugh with the glue as at first it came out in blobs and was pretty much all over the lashes, turns out it sometimes needs a little shake! The lashes were pretty straight forward to put on and once we were happy, I headed home to get my makeup up on ready to go out. I decided to go all out on the eyes and do a full smokey eye look, big mistake! I poked myself, yes, poked myself in the eye with my mascara wand and ruined my whole face of makeup! Just for the record, my day had already gone as possibly wrong as it could have, so I wasn't surprised! I took my makeup off and when i wiped my makeup off, unfortunately my lashes came with it, it wasn't looking too promising for me, however I applied my lashes, this time by myself and I was surprised to find they were really simple to put on, even for me! I didn't have to cut them to size, they were pretty spot on and I ensured that I only applied a thin layer of glue to the lash strip, I then timed two minutes on my phone and ensured the glue had gone tacky before applying the first lash, repeating each step I applied the second. I was surprised how easily I could place them close to the lash line without getting glue actually in my eyes, yep, been there, done that! I then reapplied my makeup and headed off out for a meal and a few drinks.When I arrived home I removed my makeup gently, ensuring I used a non-oily makeup remover - the Garnier Micellar Water and then continued with my skincare routine before heading to bed. I woke up, rubbed my eyes, as you do, and then realised that I had lashes on, I quickly jumped up to see if they had come off and was surprised to see they were still perfect, even after I'd just rubbed the hell outta them! I was seriously impressed! I then applied my makeup ready for my day at work, working Saturday's is not my favourite part about my job that's for sure! A colleague at work actually commented on the how much she loved my new 'mascara' we then had a chuckle when I told her they were actually lashes and she was surprised how natural they looked. When I arrived home my lashes were still perfect, I removed my makeup, had a shower, washed my hair and the lashes still survived! I then reapplied my makeup, got ready and headed back out. I woke up and realised that my makeup was still on, I must have been tired, and I realised that I must have slept face down as both lashes were curled up at the sides. I removed my makeup, carried out my skincare routine, reapplied my makeup and got ready to go shopping to Meadowhall for the day. After an extremely long, tiring, trip in which I cried all the way home, I'm detoxing and emotional, my lashes still survived! Around 8pm, I decided to take my final picture before removing my makeup and having an early night, the lashes were curled at the edges, but the glue has ensured they were still perfectly in place and they weren't even lifting one little bit. I didn't have to reapply any glue and if I didn't have such sensitive eyes I would have kept them on for a little bit longer, but I like to take them off if I don't need to have them on as my eyes always get a little itchy. I am seriously impressed with Ultrabond Lash Strip Adhesive, this would be perfect for festivals, pool parties and holidays for those times when you need your lashes to look good for that bit longer. It is amazing strong, keeping lashes on for longer yet so gentle on the skin, I would recommend both the adhesive and the lashes 100% I thoroughly enjoyed taking the #Ultrabondchallenge and it has encouraged me to wear lashes more, I've already bought some more for my next night out! 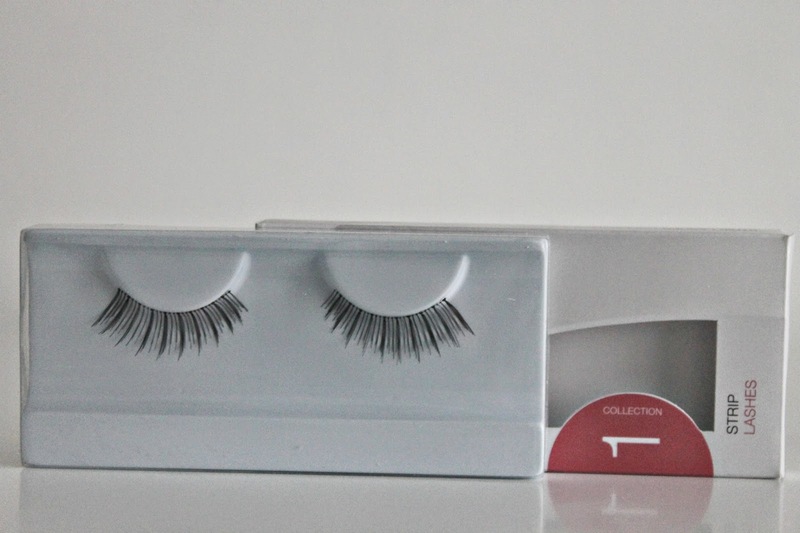 Would you find the lash adhesive a great addition to your makeup bag? Thank you Amazing PR and Nouveau Lashes! It's not often I like foundations, they're either too thick, too thin, too orange, too pale, they stick to patches on my skin or they just don't stick to my skin at all. 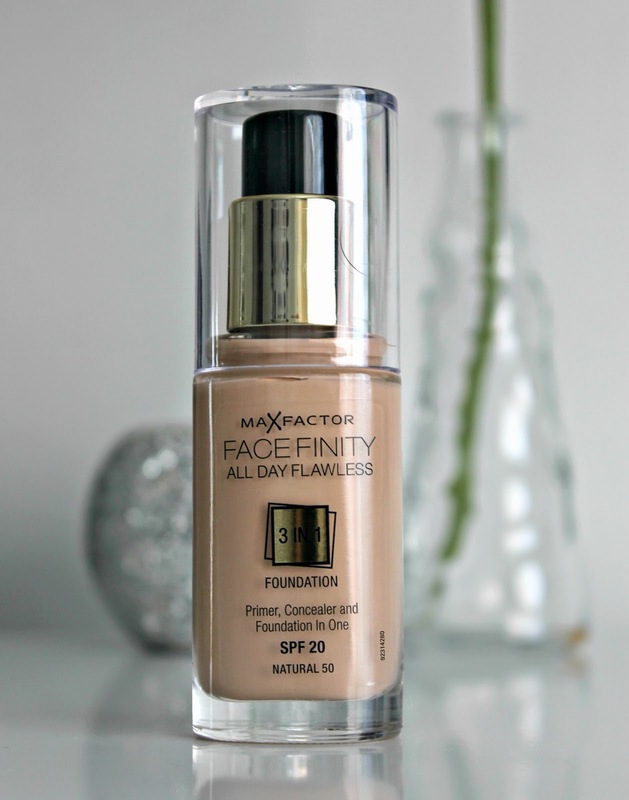 The Maxfactor Face Finity All Day Flawless 3 in 1 Foundation, try and say that when your drunk! 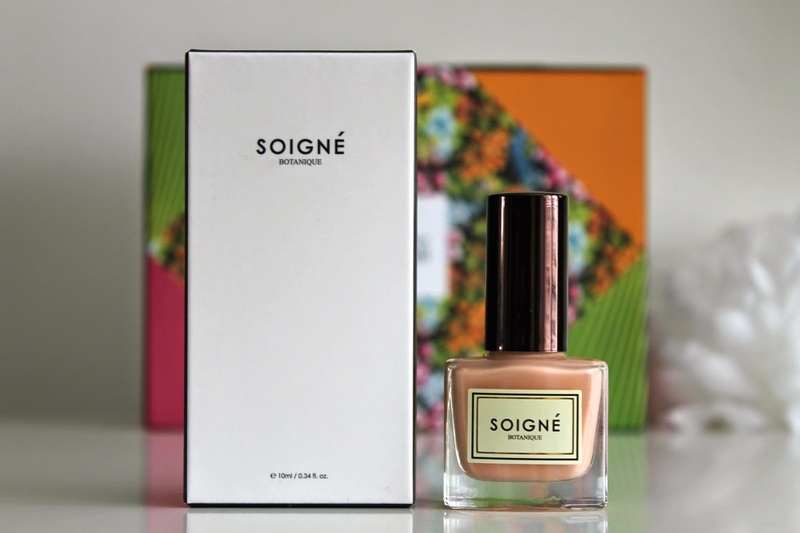 sounds promising, it claims to have 'the hold of a primer, correction of a concealer and finish of a foundation,' and it also claims to last all day, but does it live up to it's name?! The first time I applied this foundation I hated it, despite it's claims, I went on auto mode and applied my primer, then concealer and then the foundation, because that's what you do, right?! not with this foundation you don't! 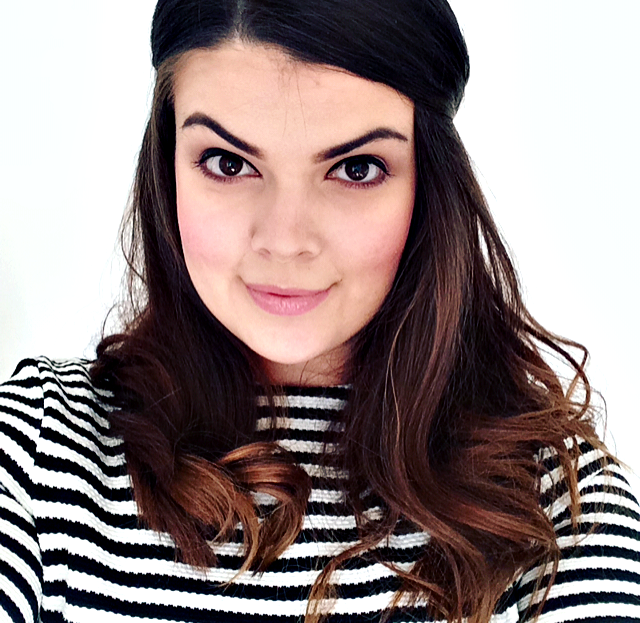 The foundation was sticking to my face, clogging and becoming patchy, nightmare product?! Nightmare application more like! On my part of course! I took the foundation off and reapplied it three more times before I realised that this foundation works best on it's own. I'm not sure if it's because it already has all three elements in the product, but applying this over other primers and concealers just doesn't work, for me at least. I find this product works best on well moisturised skin and if you need the extra concealer, apply it on top. I have actually fell in love with this foundation, though I have to admit, I thought the only thing I would love is seeing the back of it! How wrong was I?! This foundation applies smoothly, is super lightweight and long lasting,it gives a matte yet glowing finish, contains SPF 20 and has 6 shades to choose from, not everyone will find a shade, but I think mine's a near on perfect match, so I'm happy. I like to complete my skincare routine ensuring I moisturise well before applying this foundation, I then apply dots of the product all over my face and blend in with the Real Techniques Miracle Complexion Sponge. I then apply my under eye concealer, followed by the rest of my makeup and ensure I finish with a powder like Soap and Glory's One Heck of a Blot. What I love about this foundation is that it blends easily, feels so leightweight that I often forget I have any on, it covers spots really well and does indeed look flawless! The staying power of this really depends on the condition of my skin and the finishing powder I have used, yesterday my skin hated it, I used a new powder and my skin was really oily, it lasted a mere three hours before it started to become patchy, however I have a funny feeling this was down to the powder, today my skin loved it, I used my S&G powder and its still on now, it's 8.45pm, I applied it at 7.45am, so a good 11 hours! I haven't tested the product without a powder, however I have heard fab reviews even when one hasn't been used! I love this foundation and would highly recommend it! Have you tried it yet?